He’s referring to Alexandria Ocasio-Cortez (AOC), who was a bartender at the time, and was propped up to run for Congress. The Justice Democrats held auditions for potential congressional candidates across the U.S.– not just in New York. AOC’s brother, Gabriel, submitted her name to the organization to be considered. “My brother told me that he had sent my nomination in the summer, but I was literally working out of a restaurant. 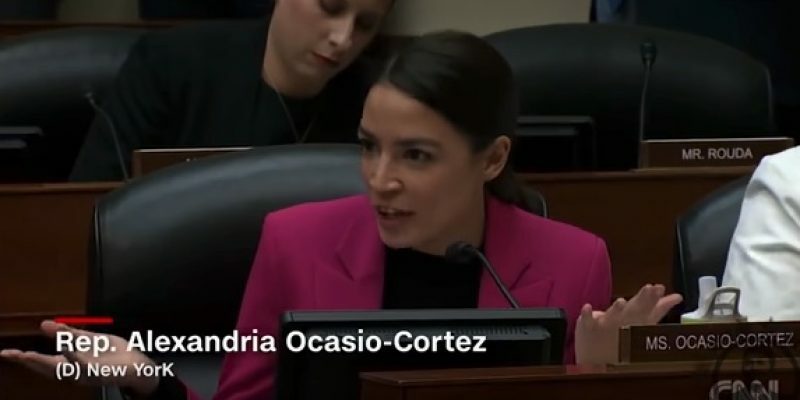 I was like, no way!” Ocasio says on the video, talking to her now chief of staff, Saikat Chakrabarti, who is being investigated fraud by the FEC. Chakrabarti allegedly funneled over $1 million in political donations into two of his own private companies.